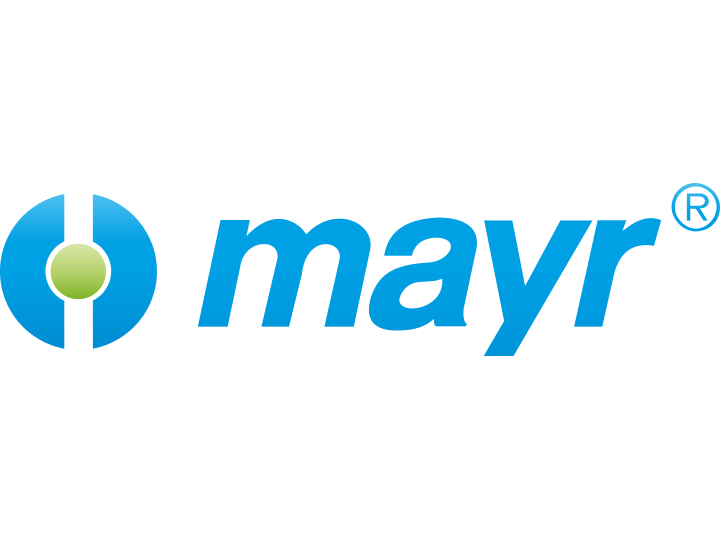 Mayr power transmission is the No.1 worldwide leader for torque limiters, elevator and stage breaks, and for the smartflex-shaft coupling. The company has dedicated itself to power transmission since its foundation in 1897. The successful era of Mayr®-torque limiting clutches began at the end of the 1950’s. In 1967, the company expanded its production spectrum with electromagnetic products, starting with ROBA-stop® safety brakes. The development and manufacture of shaft couplings began in 1981 with the ROBA®-D.
Powermatic Associates is the authorized distributor for MAYR throughout Northern California, Central Valley California, Austin, San Antonio, and throughout central and south Texas.